Daimler has unveiled a new electric truck concept, its E-Fuso Vision One, that offers 217 miles of range on a single charge. 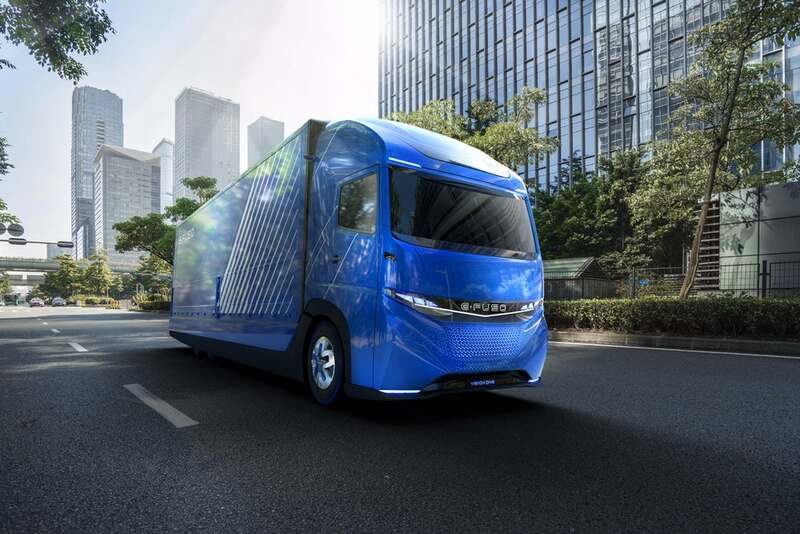 Recently, at the Tokyo Motor Show, Daimler took advantage of the world stage in order to show off the E-Fuso Vision One, which the company says is capable of hauling 11 tons. 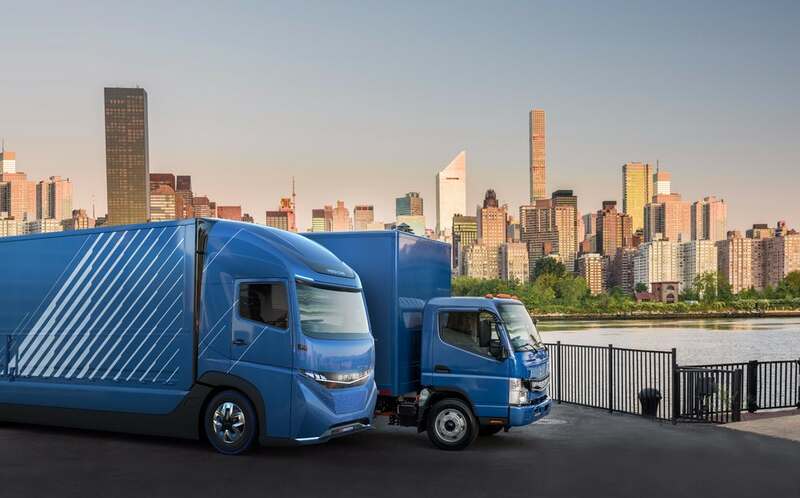 While there is not a ton of information available at the moment, the press release from Daimler hints that the truck will eventually be introduced in mature EV markets, for example, Europe or Japan, before anywhere else. Daimler’s announcement comes ahead of Tesla’s unveiling of its own electric truck, which has now been delayed until November.